Here is Sweet Emma Barrett And Her Dixieland Boys play “Tishomingo blues”. 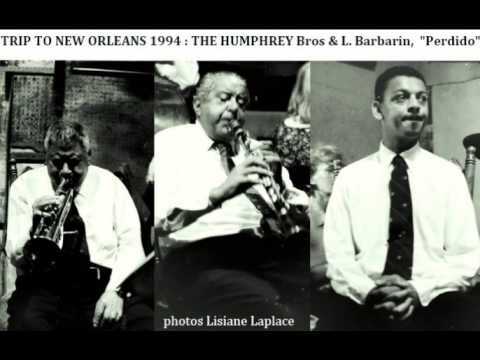 Here is Wilbur DeParis And His “New” New Orleans Jazz play”. 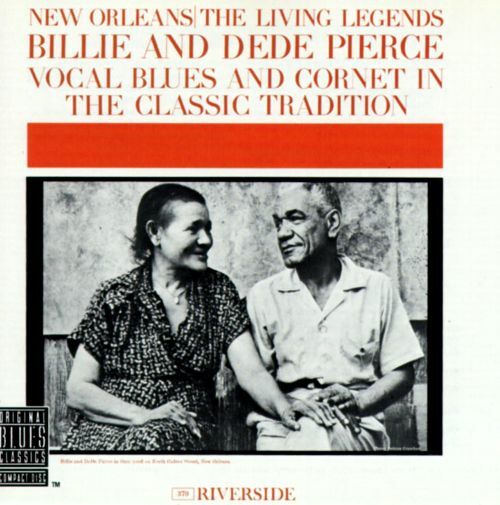 Here is Billie & Dee Dee Pierce play “Goodbye Daddy Blues”. Here is Les Paul & Mary Ford play “Vaya Con Dios & Sparkle”. 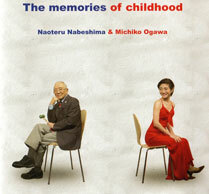 Here is Riko Ogawa(小川理子) play “I’ve Found A New Baby”. Here is Adrian Rollini and his Orchestra play “It Had To Be You”. New York City, October 23, 1934. 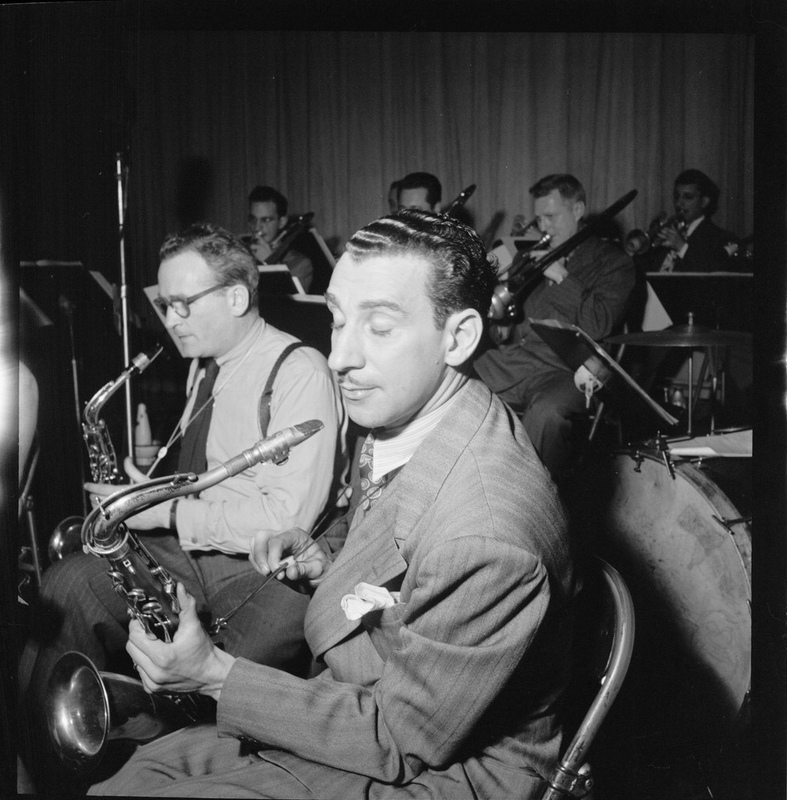 Here is Adrian Rollini and his Orchestra play “Davenport Blues”. 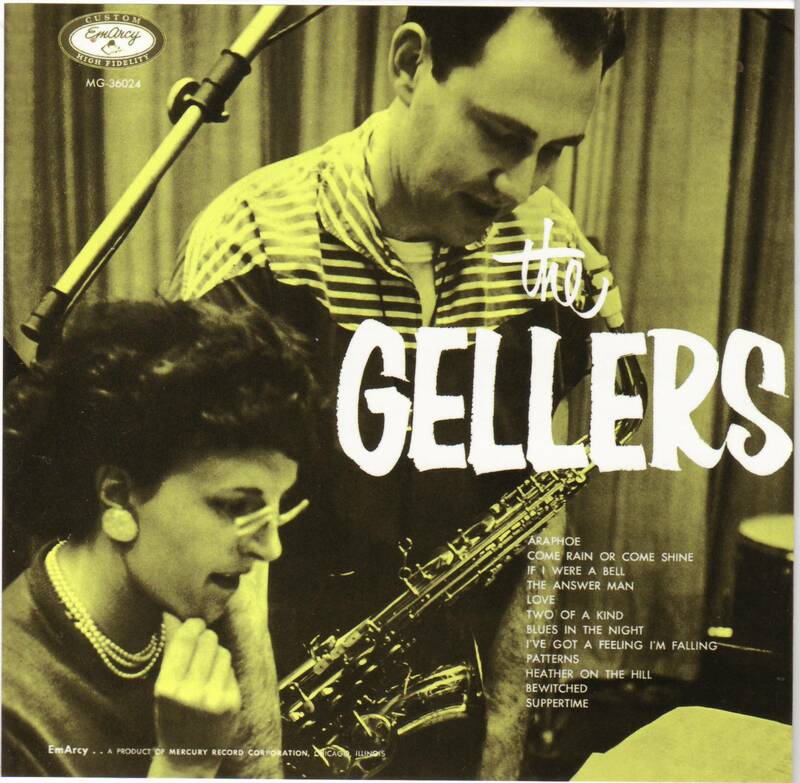 Here is Herb Geller Quartet play “Come Rain Or Come Shine”. Here is Lorraine Geller plays “Poinciana”.